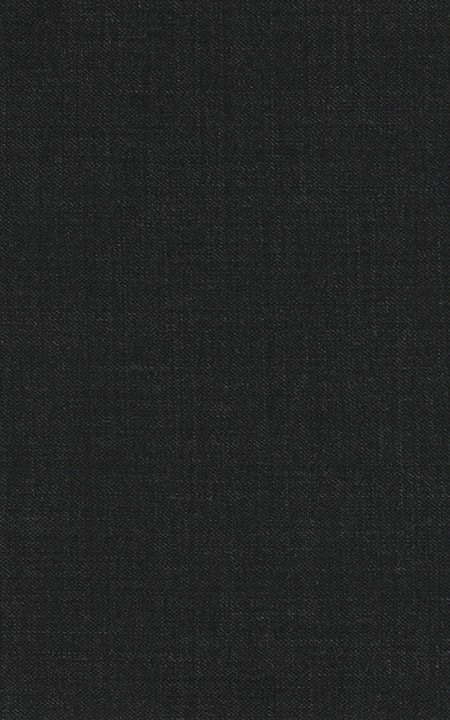 Presenting the - Pure Wool Charcoal Black Sharkskin fabric. This amazing charcoal black pure wool fabric has a shark weave and is part of our super 120s collection. This fabric weighs around 260-270 gsm.